The FDA recently warned the public that the HCG weight loss products being sold on the internet and in drugstores are fraudulent and illegal. Human chorionic gonadotropin, commonly abbreviated HCG, is a hormone made by the placenta during pregnancy and has been approved for other medical conditions but not weight loss. 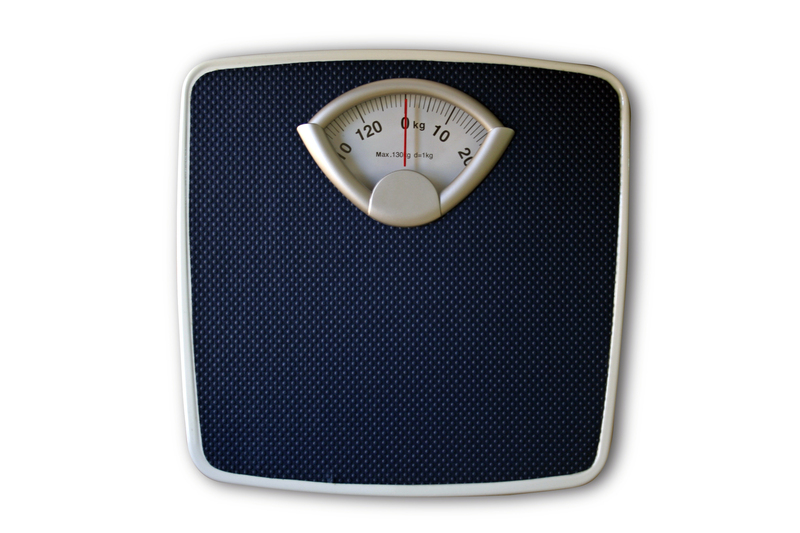 To date there has been no scientific evidence to suggest that HCG works for weight loss. M ost of the programs combine the HCG supplements with an extremely low calorie diet of around 500 calories. This dramatic cut in daily calories alone would cause weight loss. The probelm: it would likely cause muscle loss as well, which is never good. If you’re trying to lose weight, steer clear of “magic pills” and solutions such as these that often times are expensive, ineffective, and even dangerous. Instead, consider follow these tips that have been proven to lead to healthy weight loss. This can seem like a hassle but just days in it’ll become second-nature and provide concrete, visual information that causes real change. By recording the meals, snacks, and drinks you consume you can get a day-by-day breakdown of your calorie intake allowing you to make necessary changes that result in healthier eating habits and weight loss. So many people who start dieting or who try to lose weight focus entirely on the food they consume and pay no attention to the beverages they drink. That is a BIG mistake. Most are surprised to see just how much their fluid intake can impact their overall calorie count. One tip I always provide is to drink only water in between meals and reserve high-calorie juices, sodas, and other drinks to be consumed along with meals. This helps you avoid drinking lots of liquid calories throughout the entire day while still being able to enjoy your favorite drinks. Get at least 30 to 60 minutes of daily physical activity. This could be mall walking, kickboxing, swimming, whatever you enjoy doing. There’s really no better combination than diet and exercise to help shed weight. But don’t try to make dramatic changes to both all at once. Make small, gradual changes that are more likely to last and turn to habit.